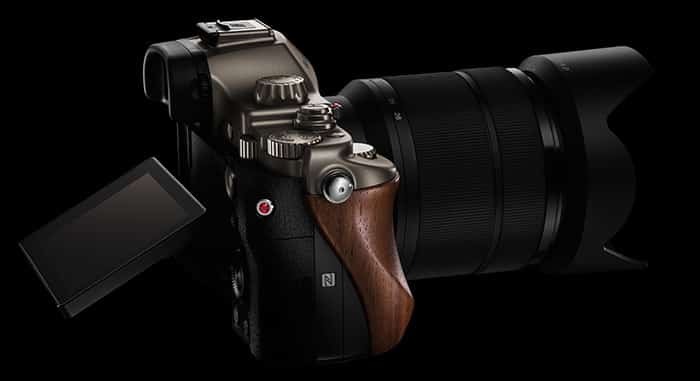 Last week we reported about the new Hasselblad Lusso camera, another rebranded (old) Sony camera with a wooden grip attached to it and a 10X price tag. 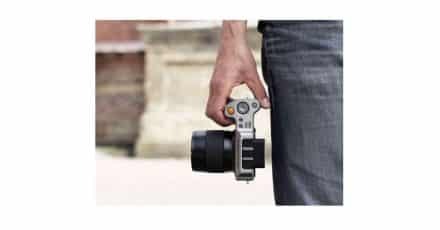 It seems that we weren’t the only ones to speak quite strongly about this camera, and the Hasselblad brand, as their CEO has found it necessary to comment that the Lusso will be the last of such cameras. Perry Oosting, CEO, confirmed in an interview with DPReview that the Italian design centre responsible for the awful products, has been closed. The Lusso was a camera which was promised to the Asian market, and they wanted to keep their word. 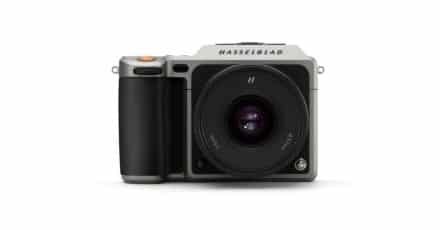 Hasselblad Boost The X1D to 1/10,000 of a Second! 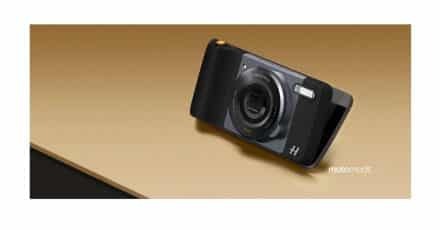 Hasselblad X1D-50c Shipping Delayed AGAIN!